Recently, a three-day qualification course was held for 12 adult volunteers looking to go further with their qualifications. The Moutaineering CPD (Continuous Professional Development) – is a programme for existing Mountain Leaders (MLs) or volunteers aspiring to gain the qualification. 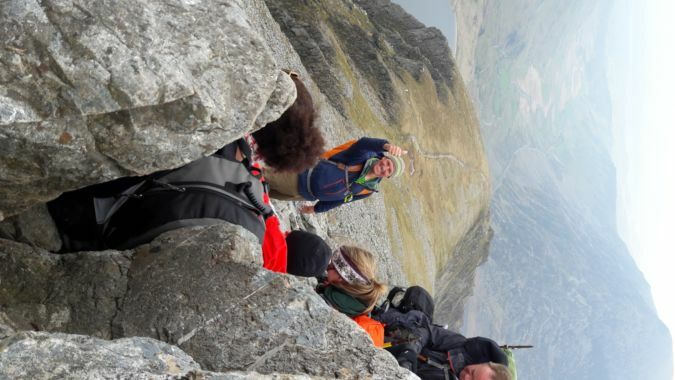 The programme, put on by Cadet Centre for Adventurous Training (CCAT), focussed on CPD Mountaineering and was delivered alongside CPD Rock Climbing, Mountain First Aid and a Mountain Bike Level 2 Coach training course. It was delivered by Major Kevin Edwards and his team of instructors. 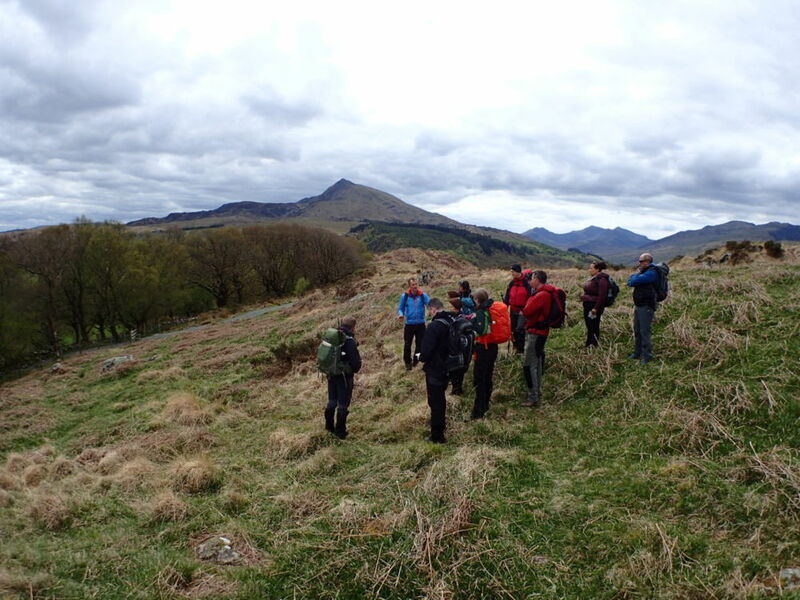 The first day took the group over several hills, valleys, woods, meadows and moorlands, instruction delivered by a local mountain environmental expert. It concluded with a presentation on the opportunities afforded by CCAT, with courses and qualifications which can be gained through CCAT. 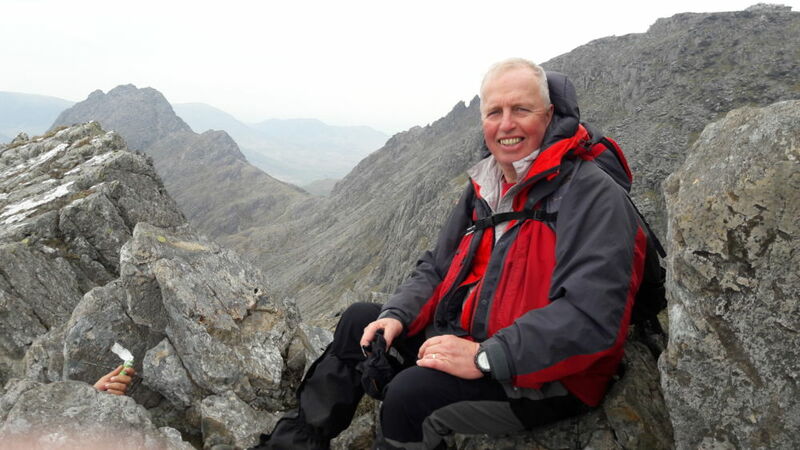 Many of these useful courses are regulated by National Governing Bodies such as Mountain Training, meaning participants can use these qualifications outside of their detachments. On the Sunday, the group split down into two sections, those who wished to develop their navigation skills and those who wished to practice rope work. Both groups made for the Cwm Idwal area before ascending to the peak of Glyder Fach and a visit to the Cantilever Stone. 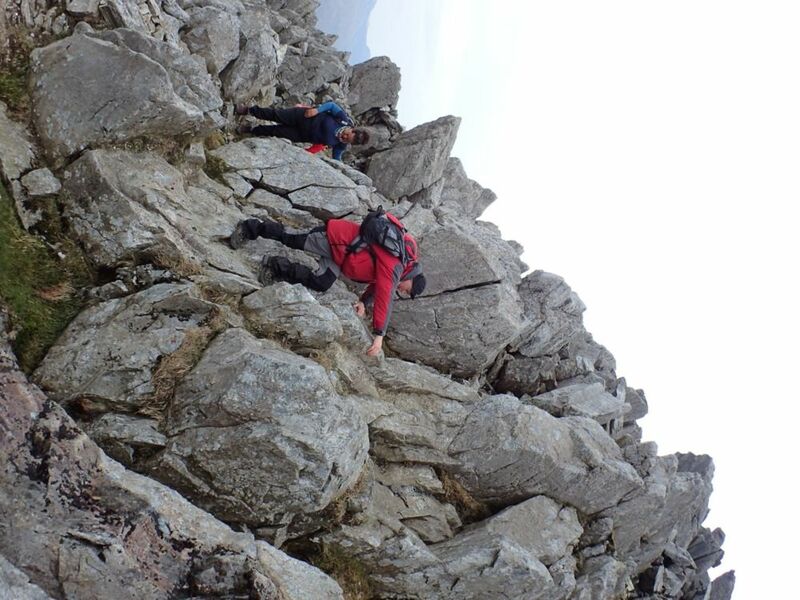 It was followed by one group descending by the Bristly Ridge or a slightly less-challenging route down to Llyn Ogwen. The final day was spent with one group ascending to a lake under Y Garn, whilst the other group ascended Moel Siabod. 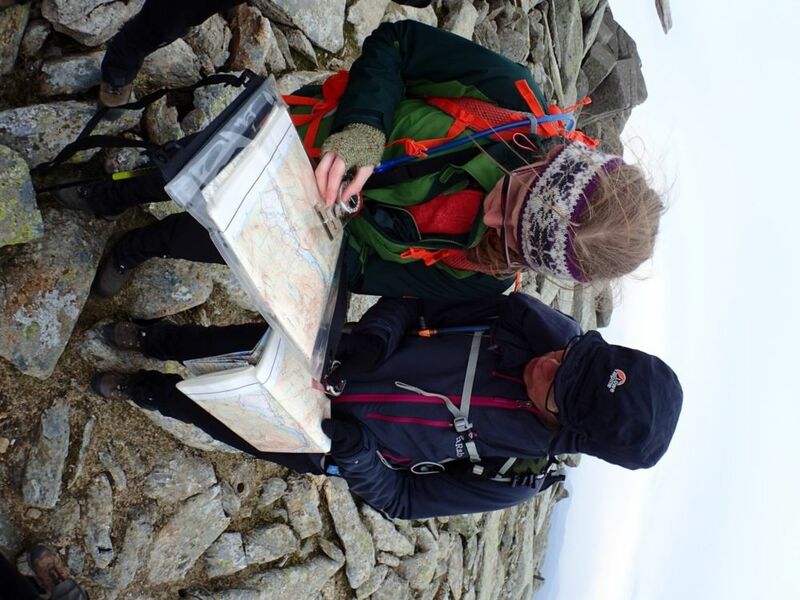 For further information of the courses and opportunities offered by CCAT at Capel Curig, Halton, Scotland and overseas expeditions, visit the CCAT website.